European Heathyards engineering and manufacturing base is an impressive 110,000 sq ft. To convey the size and scope of their five purpose built workshops, threeguru recently revamped their existing engineering video. Timelaspe footage was captured over a sixteen week build process to demonstrate annual hours capacity as part of the final video edit. 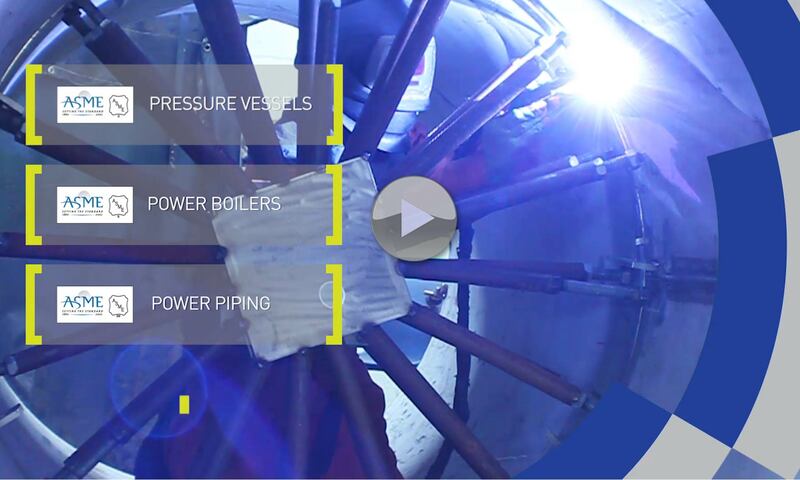 The revamped video made use of a new voiceover and animated branding elements to give a engineering video overview of European Heathyards capabilities.